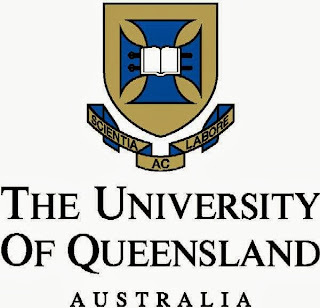 The University of Queensland (UQ) Academic Scholarship program for International, Australian and New Zealand students aims to reward the achievements of outstanding school leavers and gap year students. If you are a high-achieving student and you are completing Year 12 in 2014 (or you completed in 2013 and you’re on a gap year) then you are encouraged to apply. Three categories of scholarships exist -- UQ Vice-Chancellor’s Scholarships; UQ Excellence Scholarships; and UQ Merit Scholarships. A minimum of $100,000 in scholarship funding will also be reserved for applicants who have experienced educational disadvantage in one or both of the following areas: Financial hardship or Geographic isolation. Applicants who meet the selection criteria and have provided evidence of educational disadvantage as a result of financial hardship and/or geographic isolation, may be given preference in the awarding of some scholarships. Assessment of educational disadvantage (if applicable) will be based on information in applicant personal statement, as well as supporting documentation provided as evidence of applicant unique circumstances. 1). UQ Vice-Chancellor’s Scholarships: $12,000 per year for up to 5 years for undergraduate and any subsequent postgraduate coursework study (if applicable). 2). 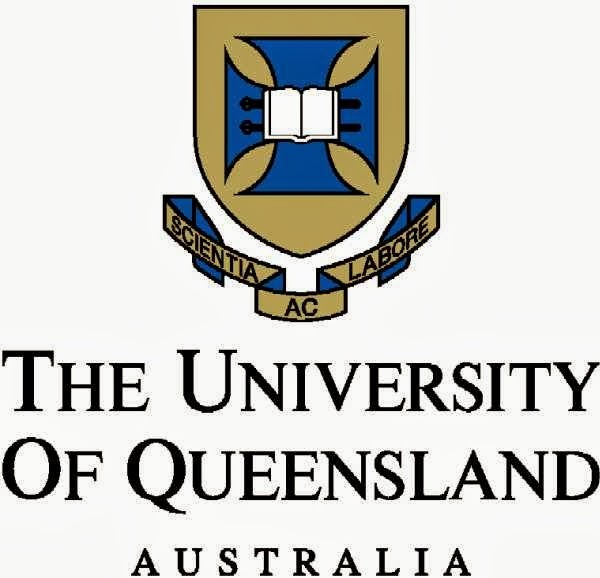 UQ Excellence Scholarships: $6,000 per year for up to 4 years for undergraduate and any subsequent postgraduate coursework study (if applicable). Before you start completing the 'Academic Scholarship Online Application Form', you must read the 'Academic Scholarship Guidelines'. Applicants are encouraged to view the sample application form prior to commencing your online application. Please contact the Scholarships Office before November 30 if you change your 1st or 2nd QTAC preferences after submitting your application, as this information is used for selection purposes. To apply, and also to download the program guidelines and rules; visit the official website (link to it is below). Applications for the 2015 Academic Scholarships will open on 1 August 2014 and will close at 5pm 31 October 2014. Download and read the 'Academic Scholarship guidelines' before you start the online application process. UQ will aim to award scholarships to students across a broad range of high schools and study areas. It is important to note that scholarships are more competitive in programs with exceptionally high demand. Successful recipients will be notified by telephone or email within a week of the release of their Year 12 results in late December/early January.